Welcome to Manchester Farm Center! Pets - everything for your pets such as premium dog & cat foods, treats, animal health products, toys, beds, crates, food bowls, leashes, collars, flea & tick products, vaccinations. 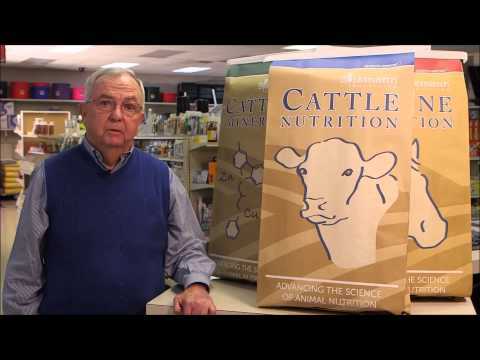 See Dr. Dave Williams, founder of Burkmann Nutrition, talk about Burkmann's core values and listen to a few cattle farmers share about their experience using Burkmann feeds and minerals. Meet Larry and Dorothy Scott! 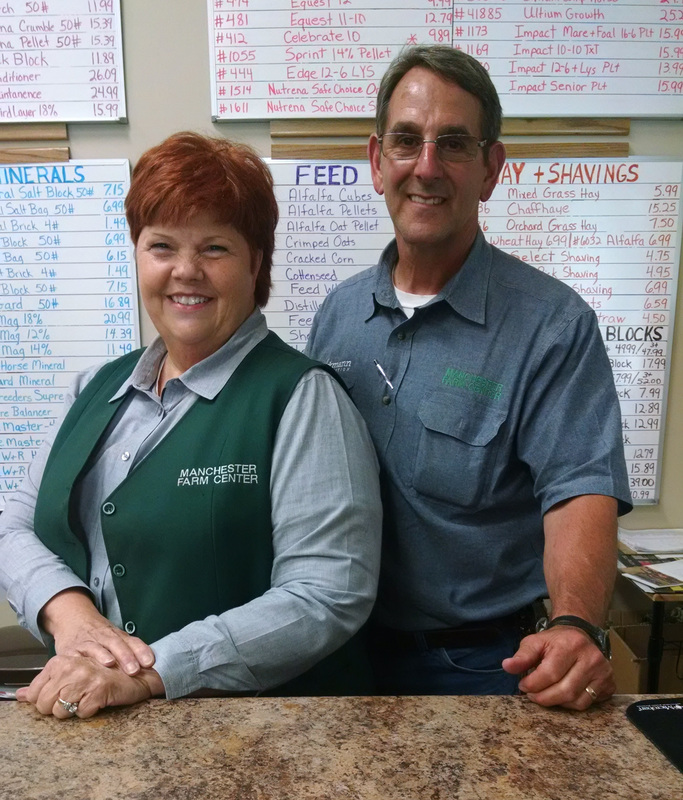 Hello, we’re Larry & Dorothy Scott, owners of the Manchester Farm Center and we’ve lived in Coffee County for 26 years. We have a wonderful family of two married children with spouses and four grandchildren. We love the LORD and faithfully attend FBC in Manchester. Both of us bring years of customer service experience from previous careers along with our love of animals, horses in particular, in creating the standards for our store. Our customers and their animals come first! We really want you to be pleased with your buying experience that’s why our motto is “We do things different to serve YOU better”. If you haven’t had the chance to stop by and see what we have for your animals, we hope you’ll visit us very soon.